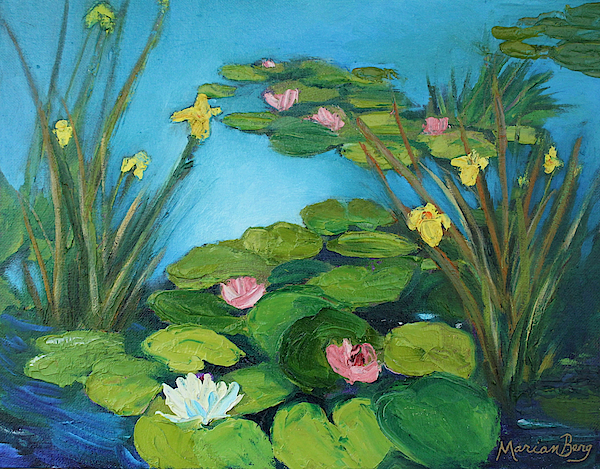 Marian has loved creating art since childhood. 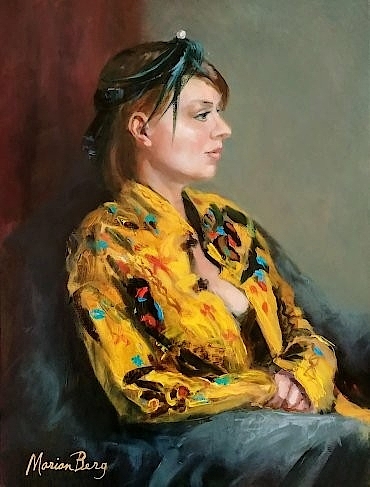 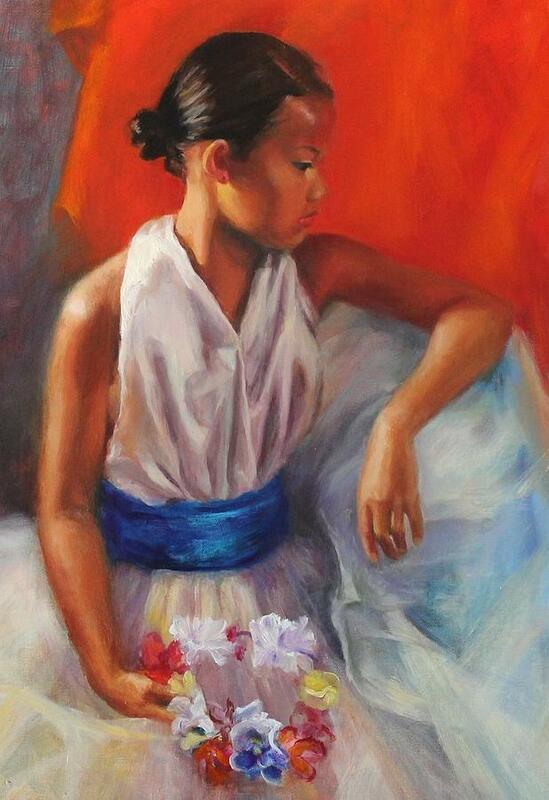 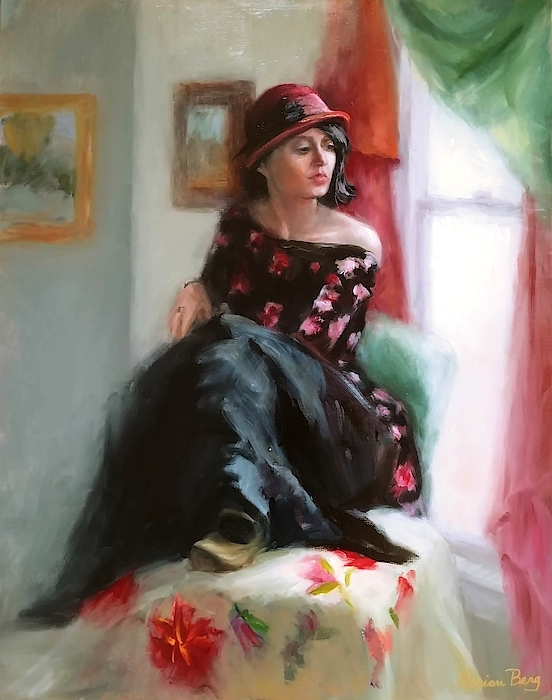 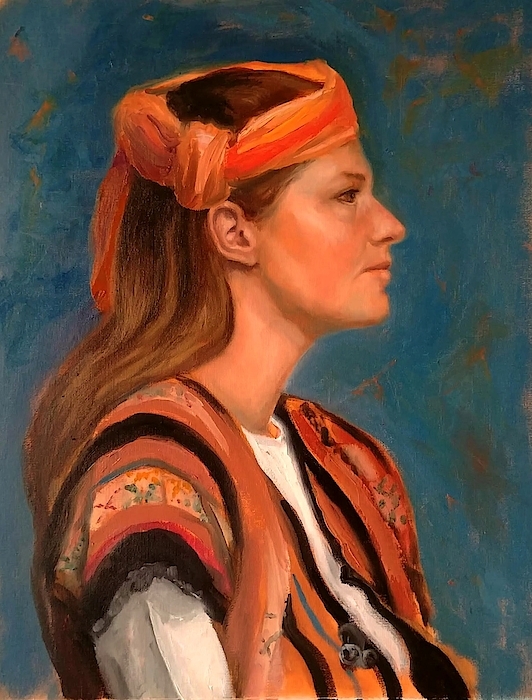 She studied at the School of the Art Institute of Chicago, Columbia College and obtained her Master's in Art Education at the University of New Mexico. 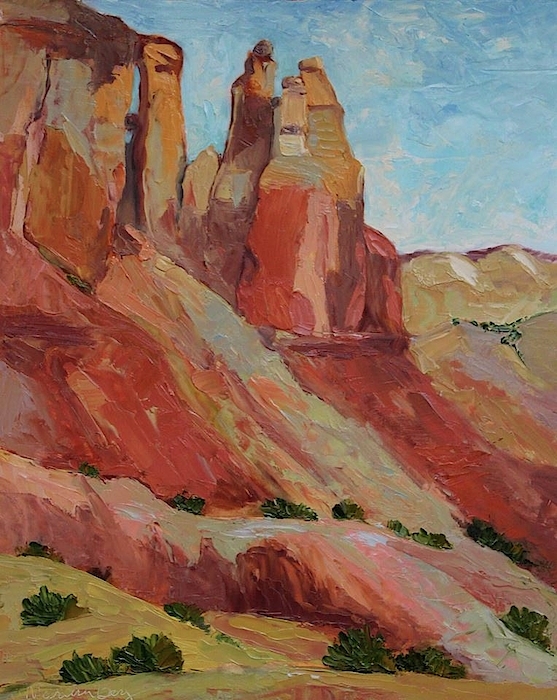 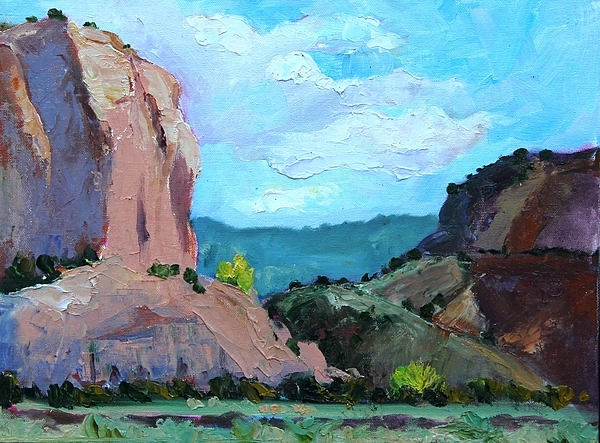 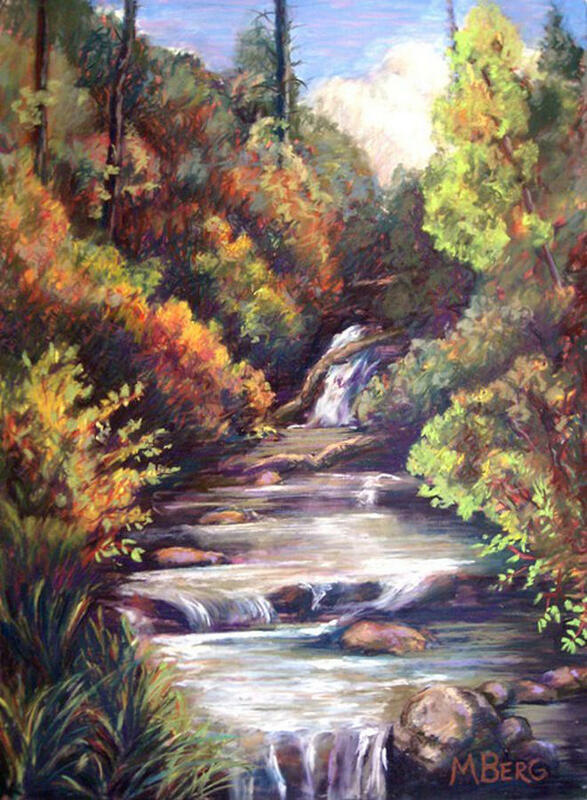 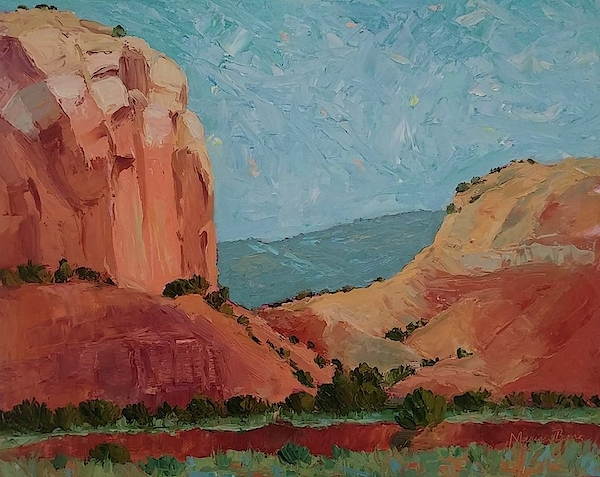 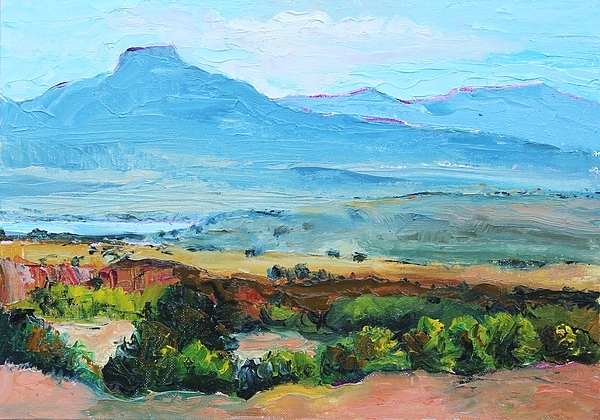 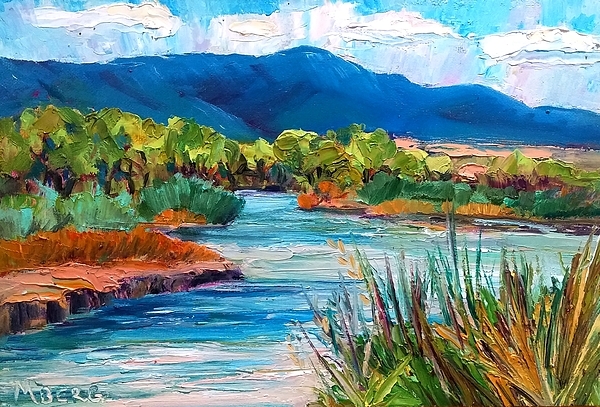 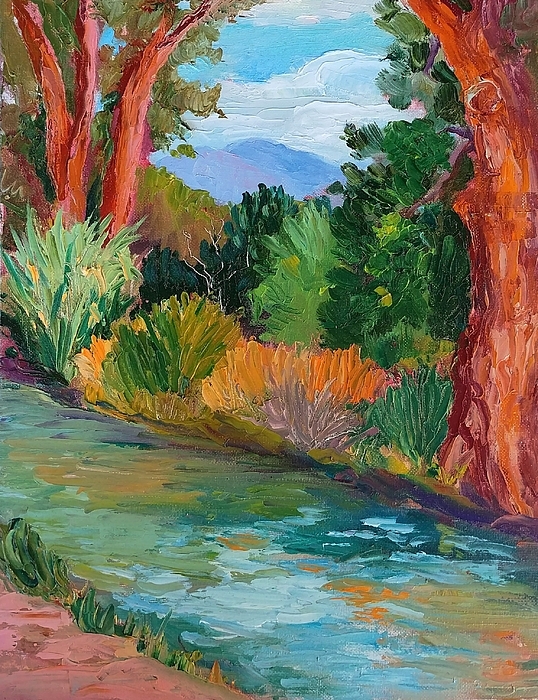 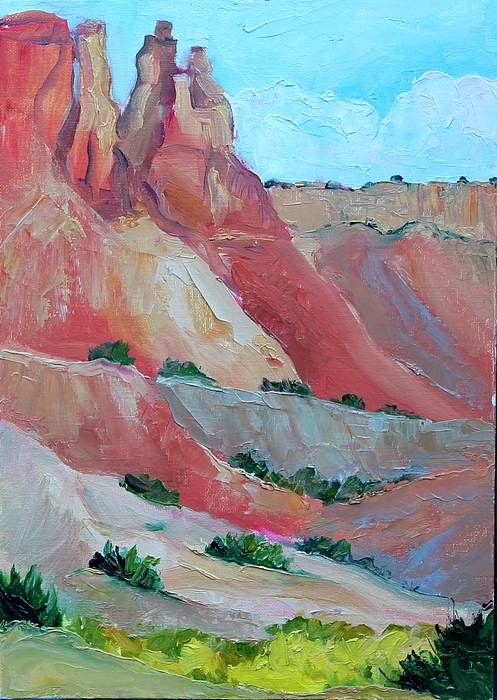 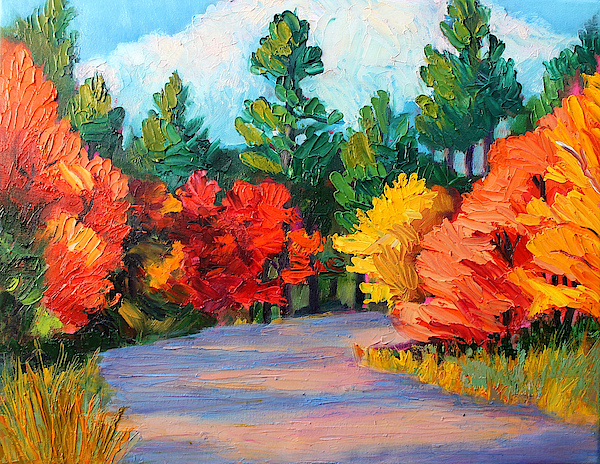 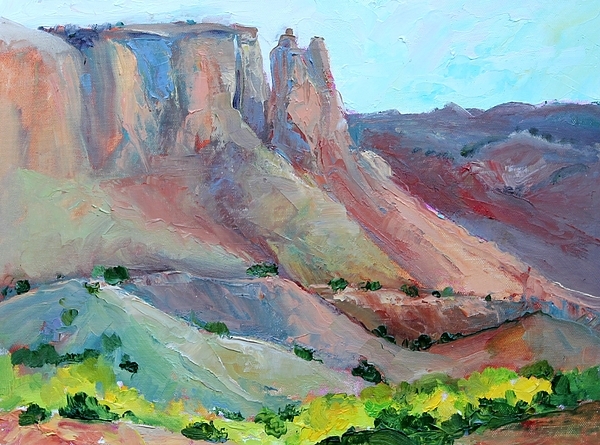 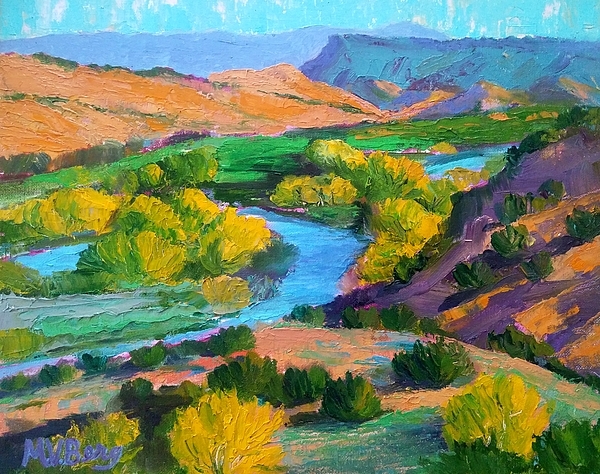 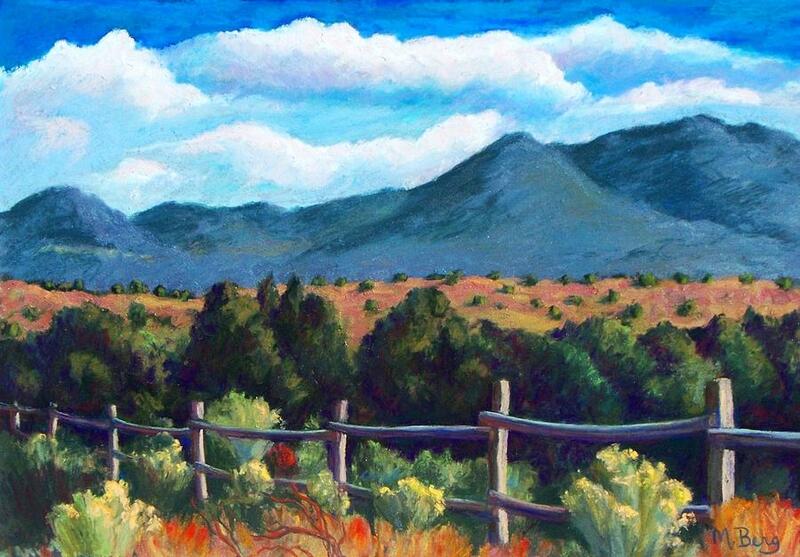 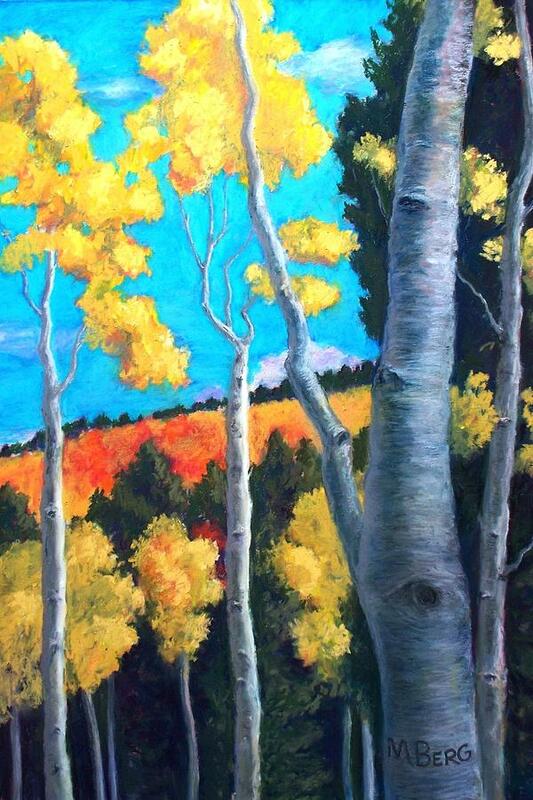 She became enchanted with the land and people of New Mexico forty years ago and has been joyfully painting them ever since. 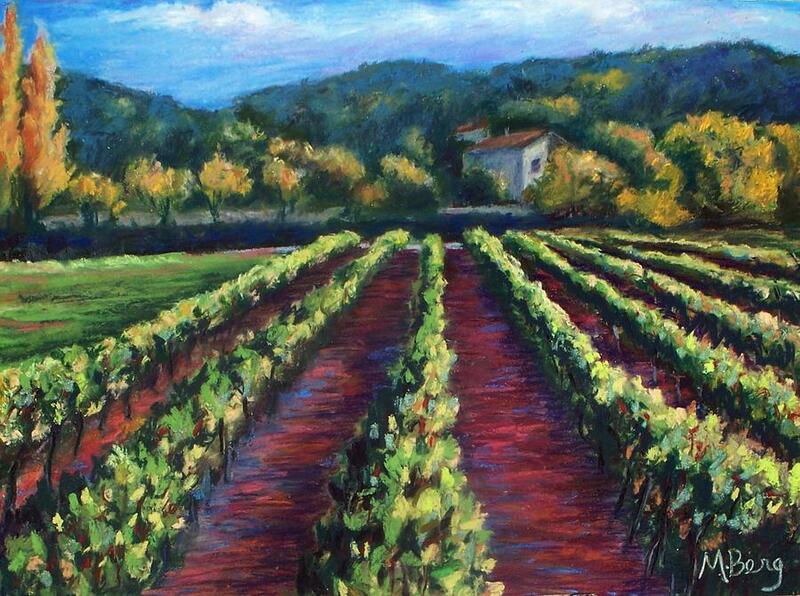 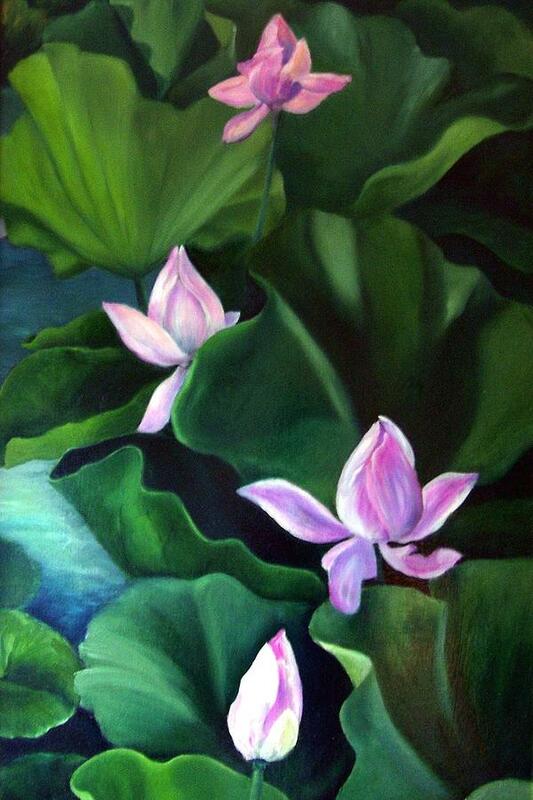 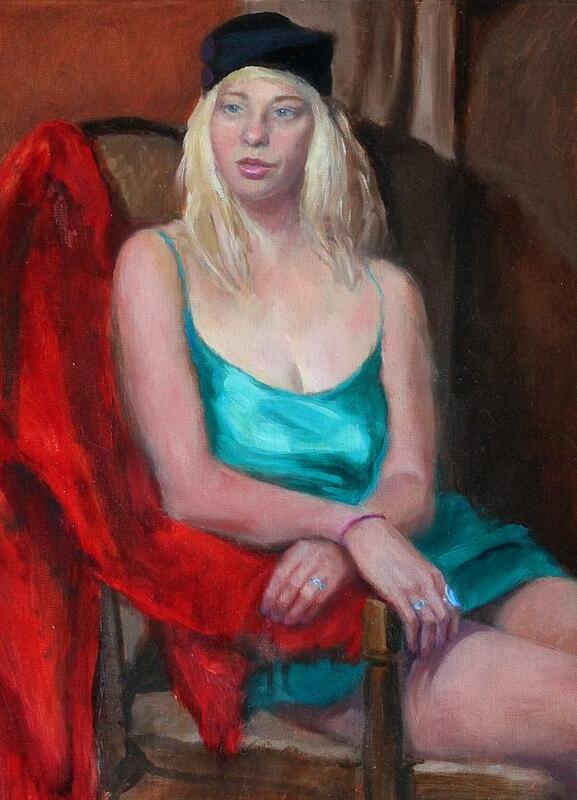 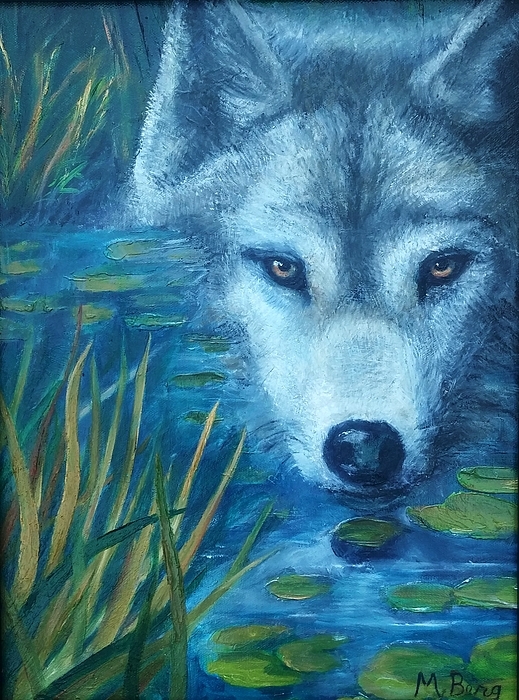 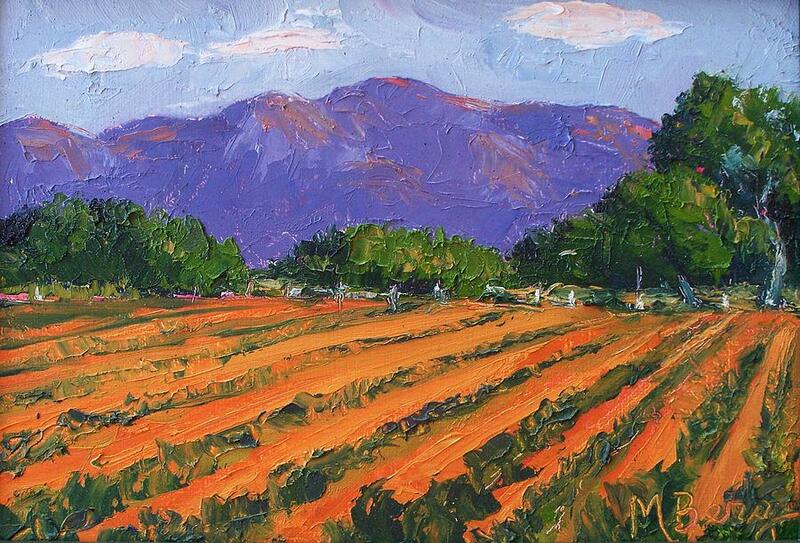 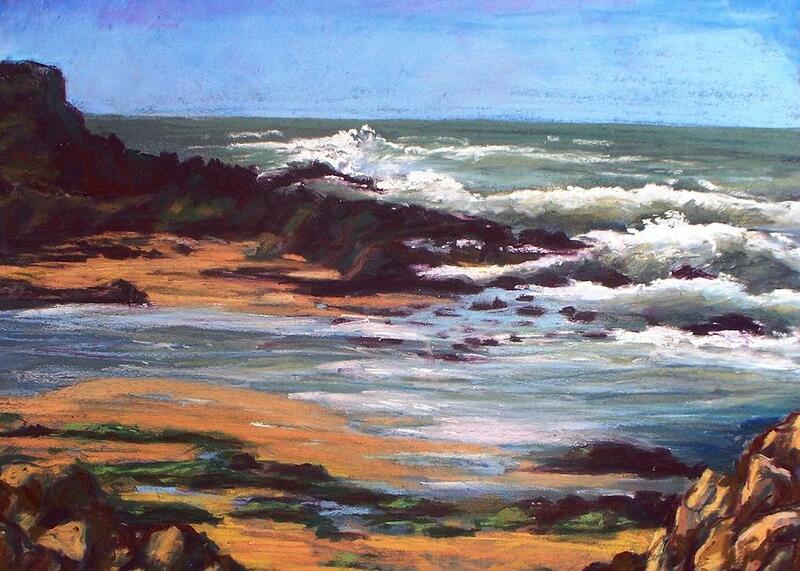 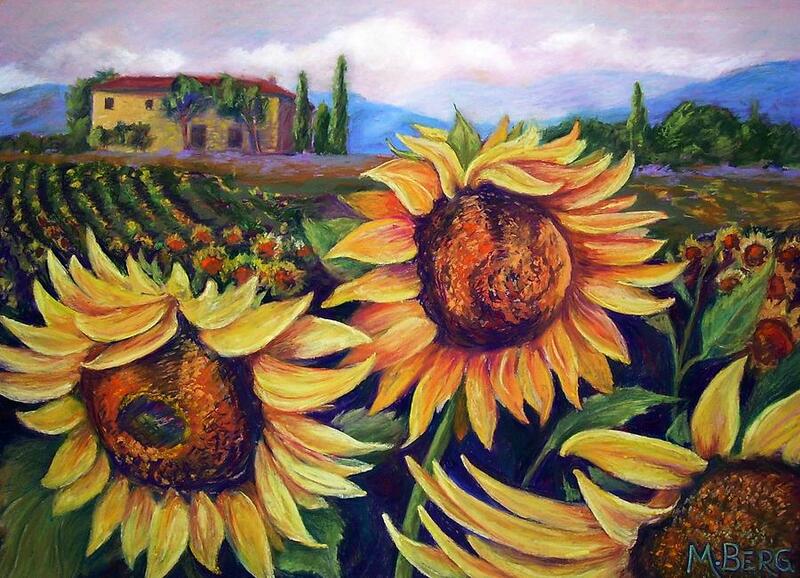 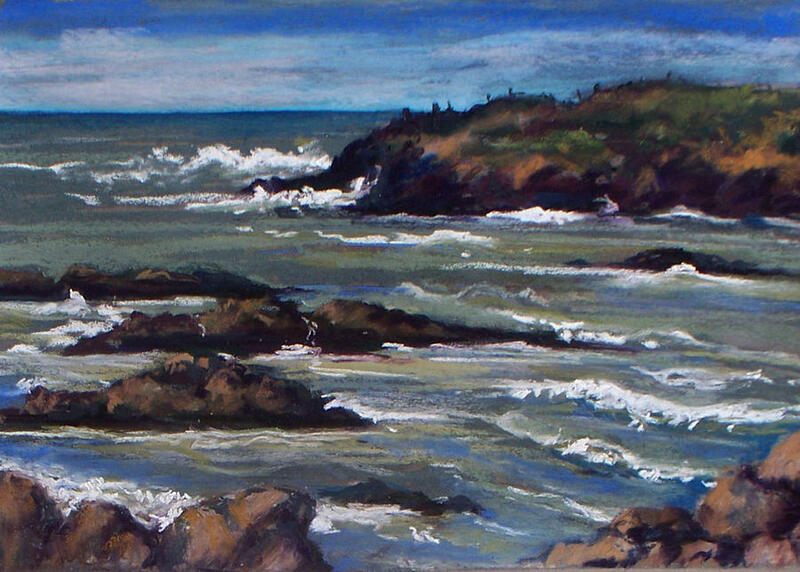 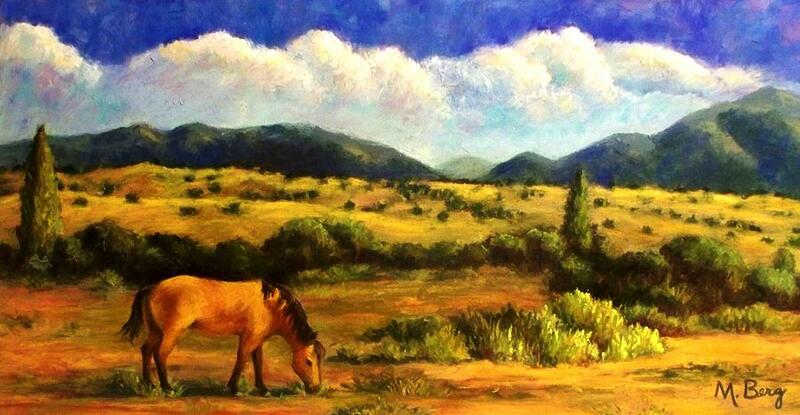 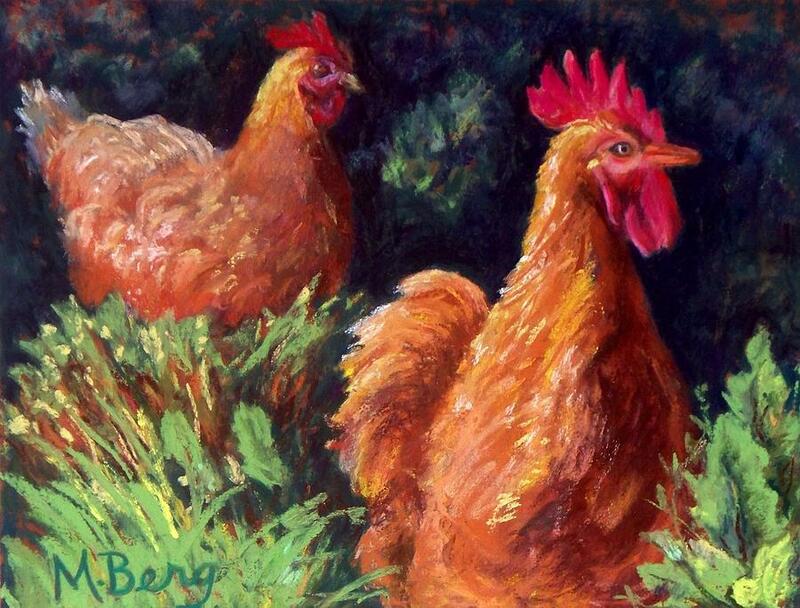 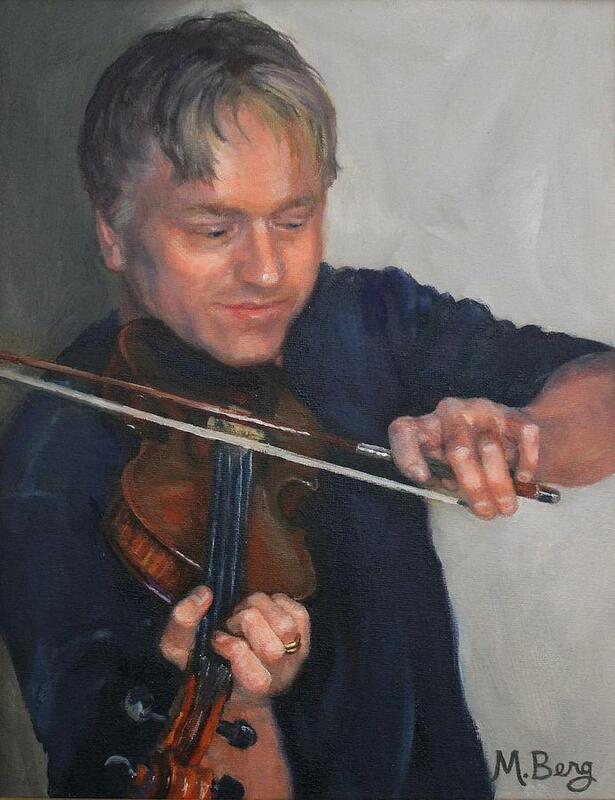 Marian is an award-winning artist and works in several mediums, primarily fused glass and oil painting. 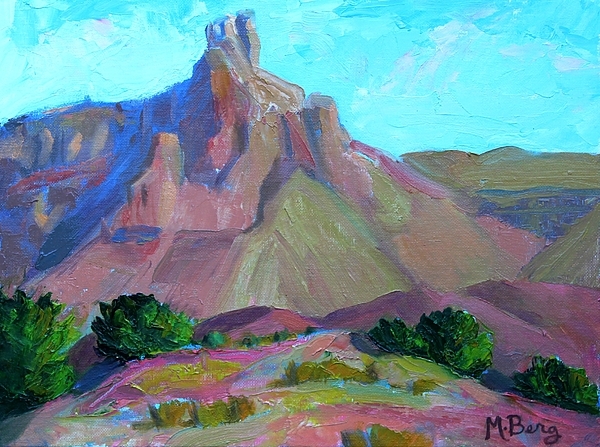 Marian is currently licensed as a K-12 Art Educator and is also a Registered Nurse. 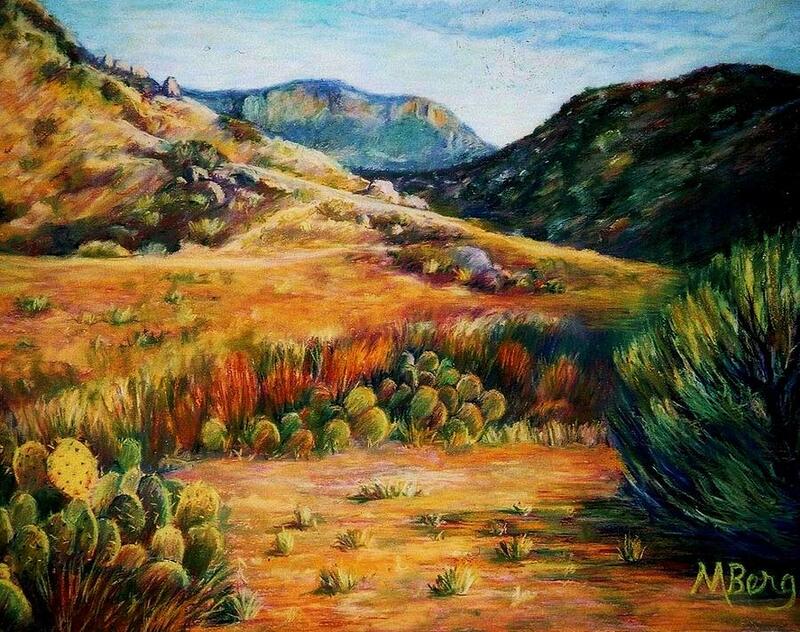 After returning from a life-changing experience in Haiti volunteering with survivors of the devastating earthquake of 2010, Marian started the Art Heals Project in partnership with the New Mexico Art League and later with the Abruzzo family. 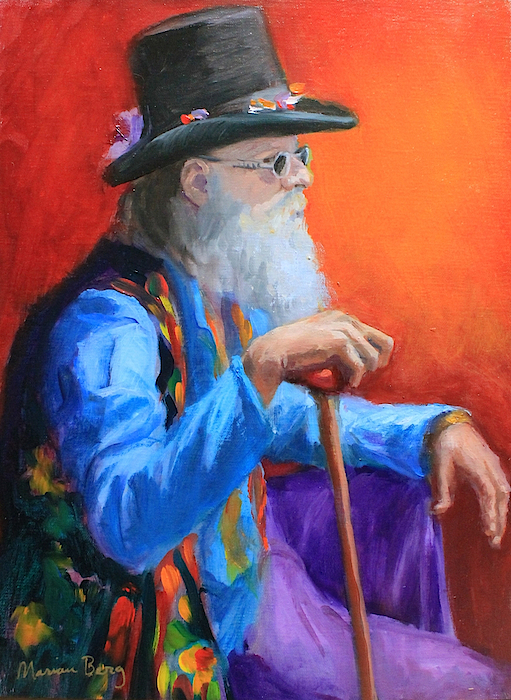 This service provides art experiences for hospitalized children, especially those with contagious and/or life-threatening illness. 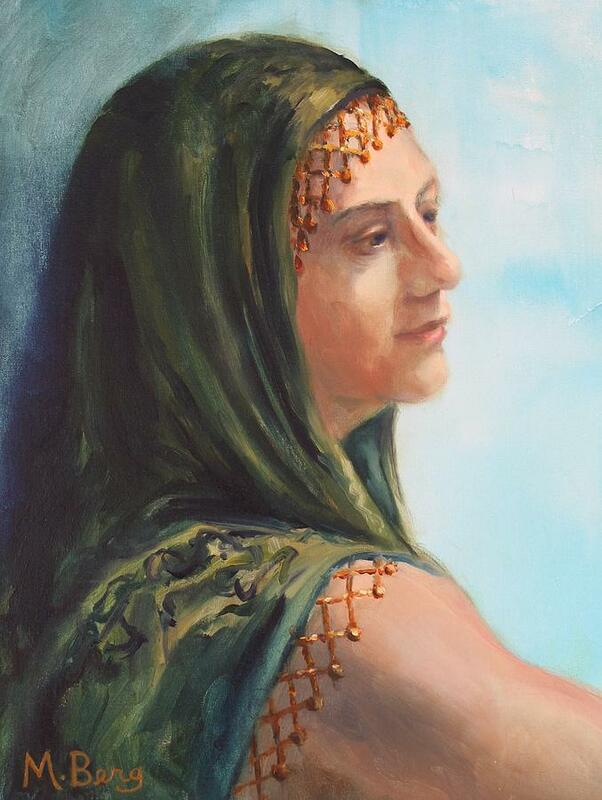 Since 2013, she has visited over four thousand children in their hospital rooms to facilitate art projects with them. 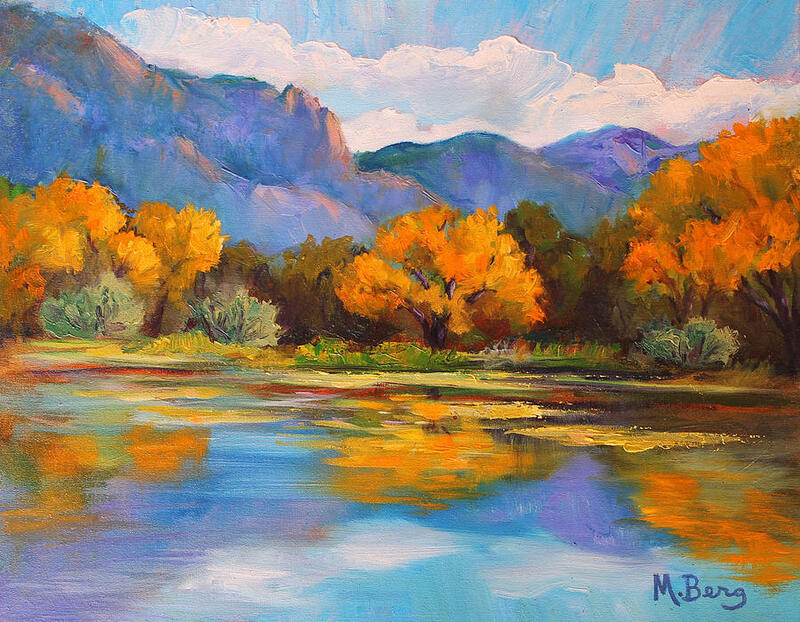 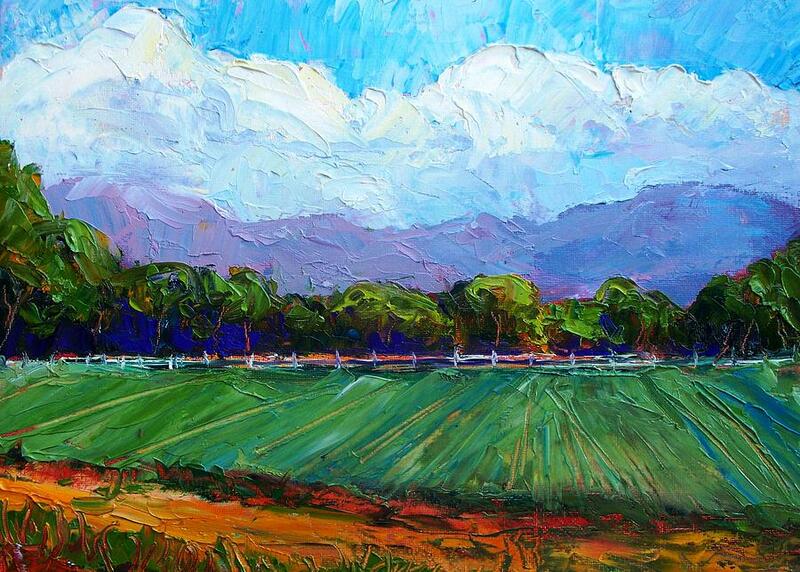 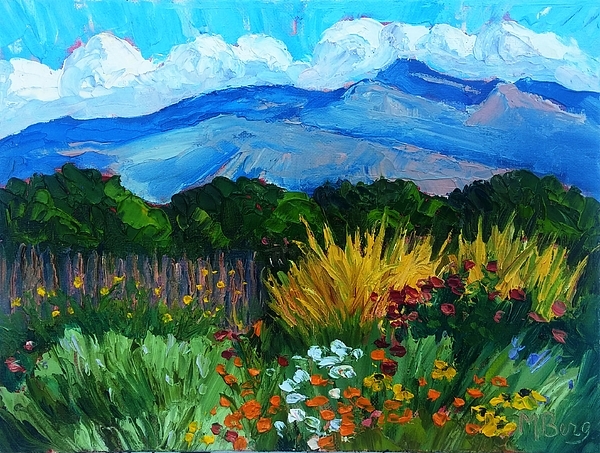 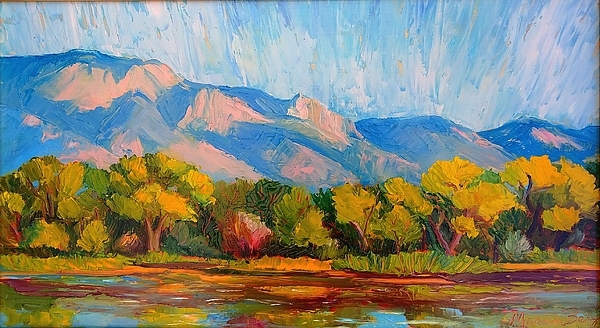 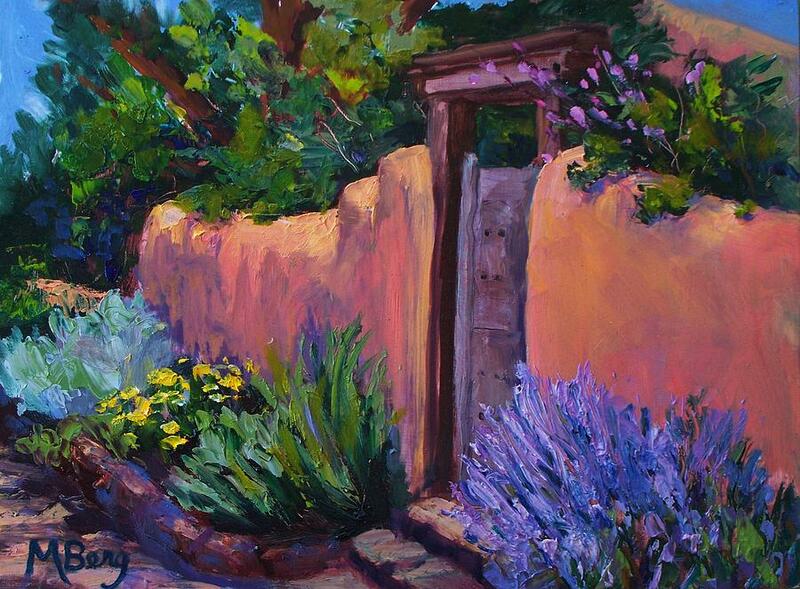 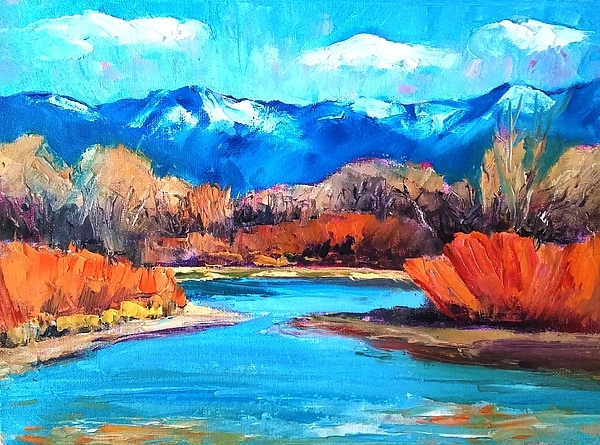 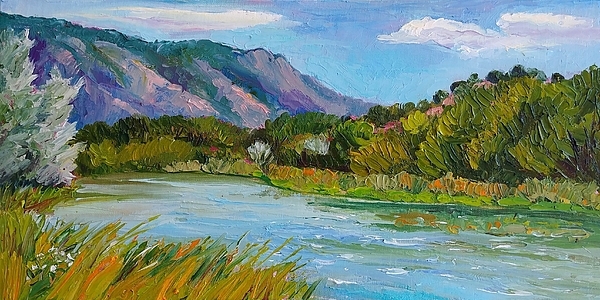 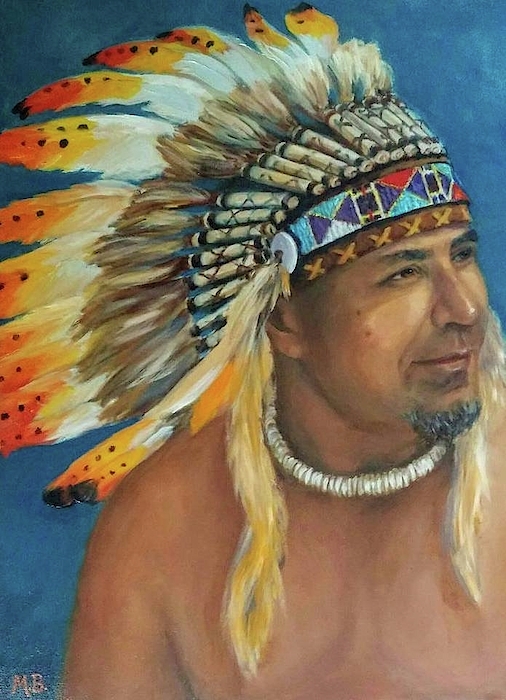 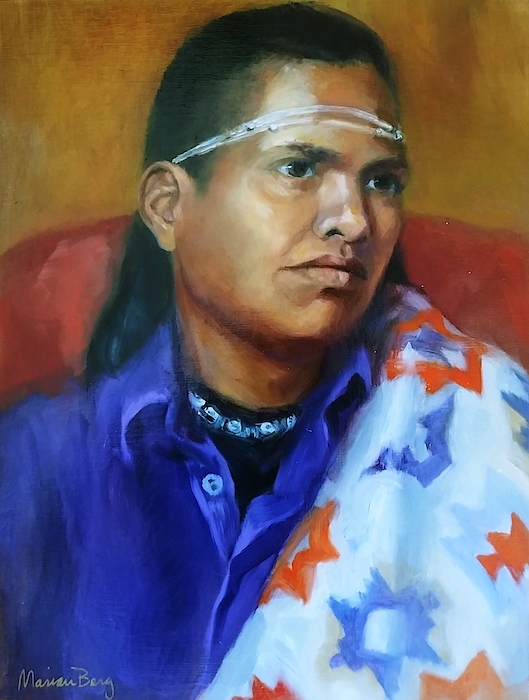 She was designated a Local Treasure by the Albuquerque Art Business Association in 2015, an award for artists who excel in the arts and also give back to their communities. 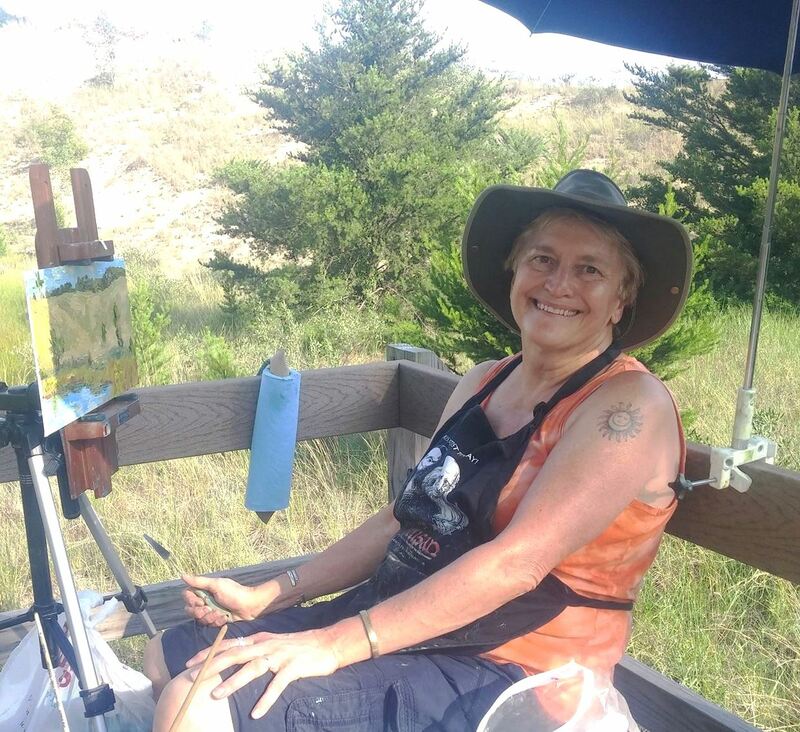 Marian believes that art making is a healing and life-affirming process.